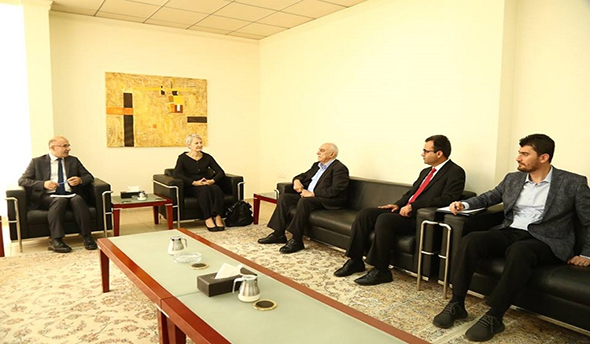 A delegation from the German consulate in the Kurdistan Region visited on Monday 22 October 2018, the main headquarters of the Change Movement(Gorran) in the city of Sulaimani. The delegation was received by the General Coordinator of Change Movement , Omar Sayid Ali, and other members of the Chamber of Diplomatic Relations. The delegation headed by Consul General Ms Barbara Wolf, and the Head of the Political, Economic and Humanitarian Affairs Section at the German Consulate, Barbara Schumacher. 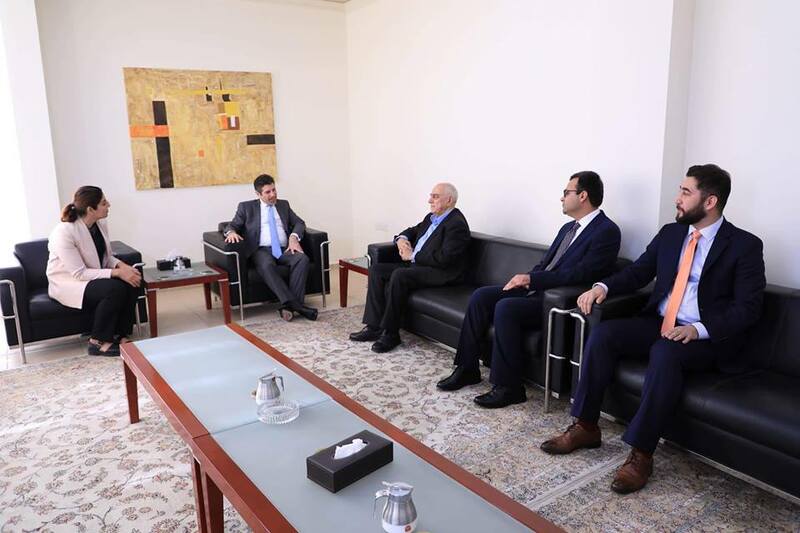 During a meeting, the two sides exchanged views about the political situation , post-Kurdistan elections and the formation of the new Iraqi government. 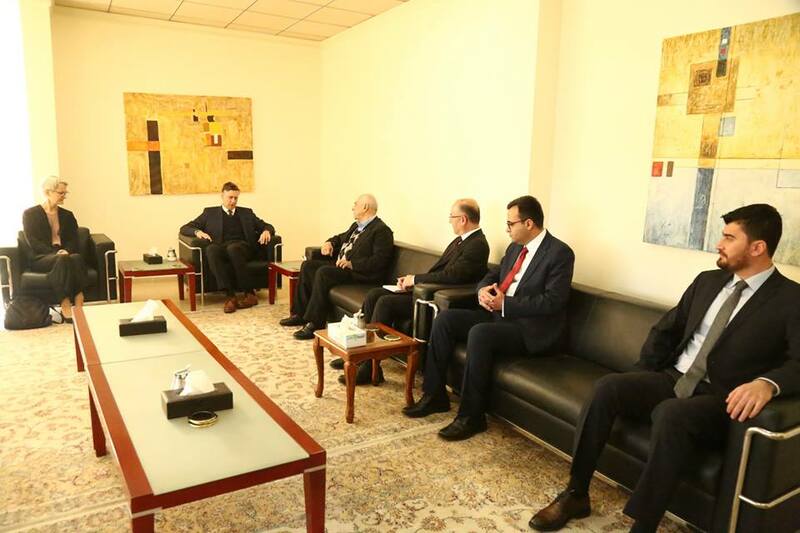 For its part, the delegation of Gorran thanked the German state for helping the Peshmarga forces in the war against ISIS terrorists, stressing that the Peshmarga forces should be regular army.